There are dozens of awesome and super fast cars in Fast and Furios! But which one should you drive? Take the test and find out! 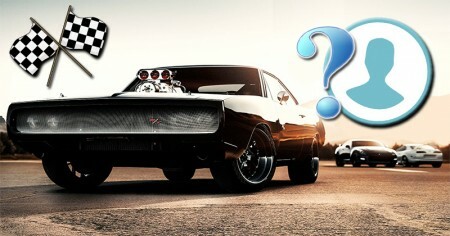 Which car from Fast and Furious should you drive?